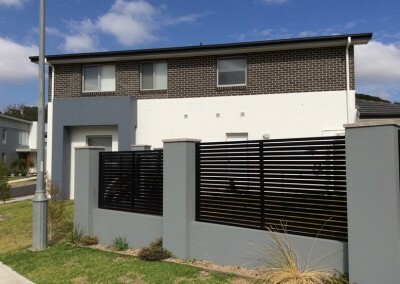 Combining our passion for delivering the highest level of customer satisfaction with our natural skill for applying exterior wall rendering solutions the professional and reliable team at J&R Rendering have the expertise and training to bring out the best in your property’s visual appearance. 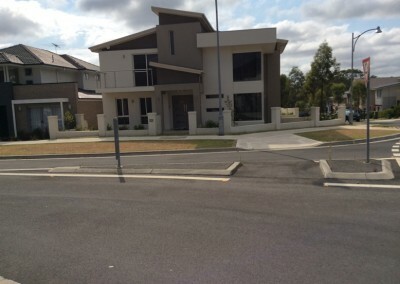 To guarantee that our superior and flawless rendering services are available to both home and business owners across Sydney’s metropolitan area we offer our services at an affordable price that is competitive with other companies operating in the industry. 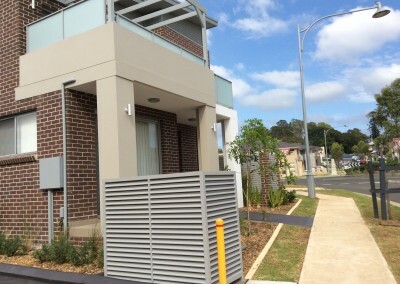 Available in a wide range of colours and textured coatings our home rendering solutions can improve Fairfield homes no matter their size. Designed to be applied promptly our advanced granosite rendering is a system of pre-mixed textures and topcoat membranes. This method of rendering is specifically designed to be applied through trowelling, rolling, or spraying, each creating a different texture profile. To discover more about our granosite rendering services Sydneysiders in and around Fairfield can call us on 0414 381 122. In addition to Fairfield, we also provide services in Clyde, Lidcombe, Greystanes, Parramatta, Wetherill Park and surrounding suburbs.